Title: Under The Rowan Tree I - This is an original painting by U.K watercolour and soft pastel artist Greg Howard. Title: Under The Rowan Tree I – This is an original painting by U.K watercolour and soft pastel artist Greg Howard. 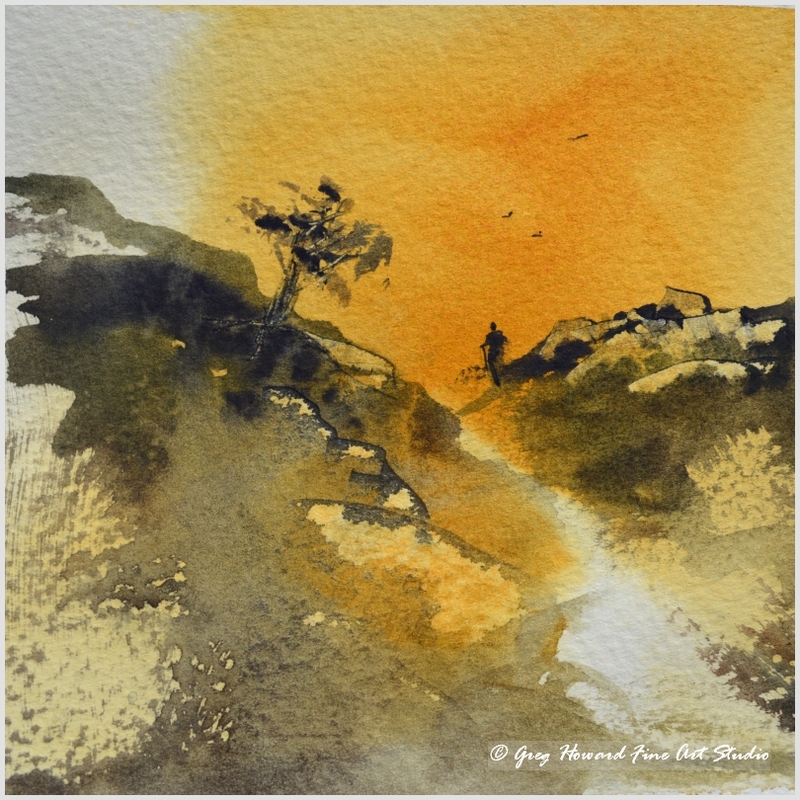 Be the first to review “Under The Rowan Tree I – Original Framed” Click here to cancel reply.